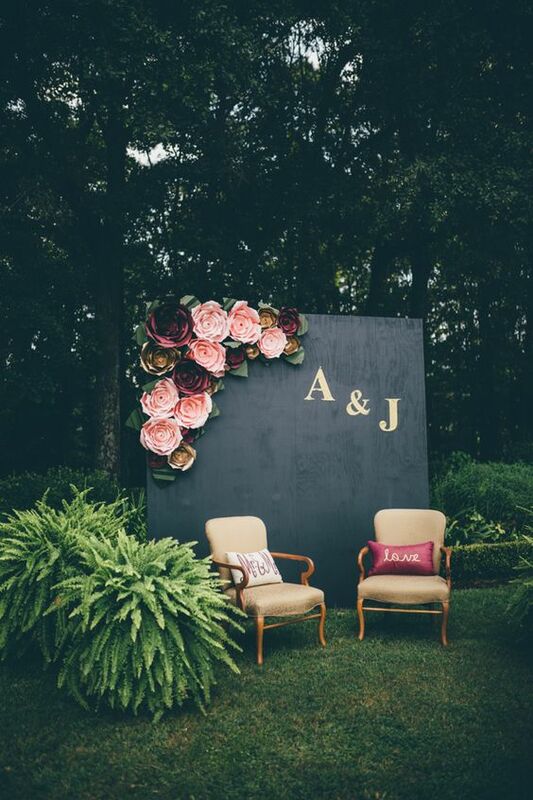 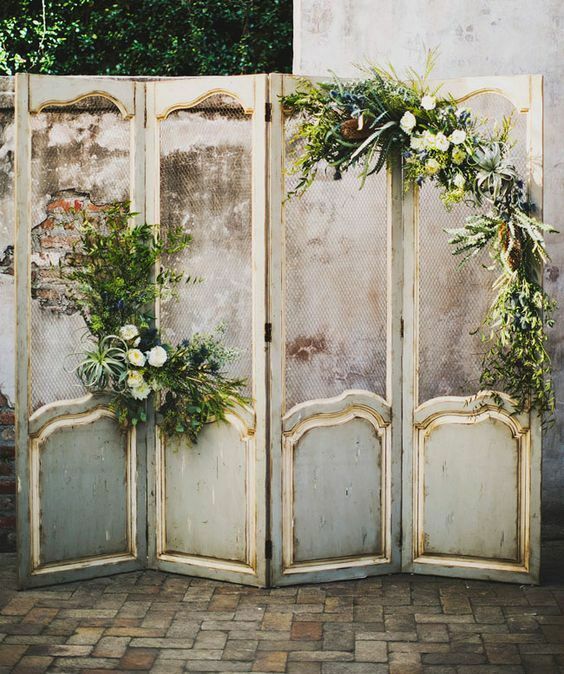 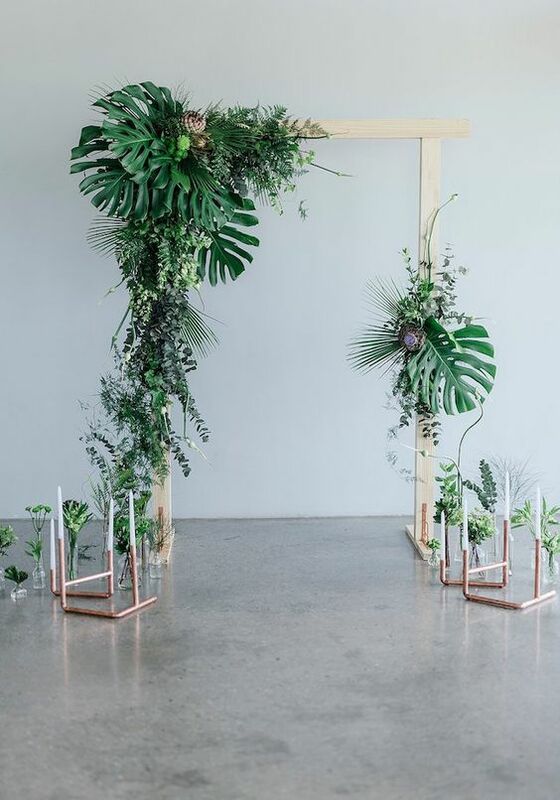 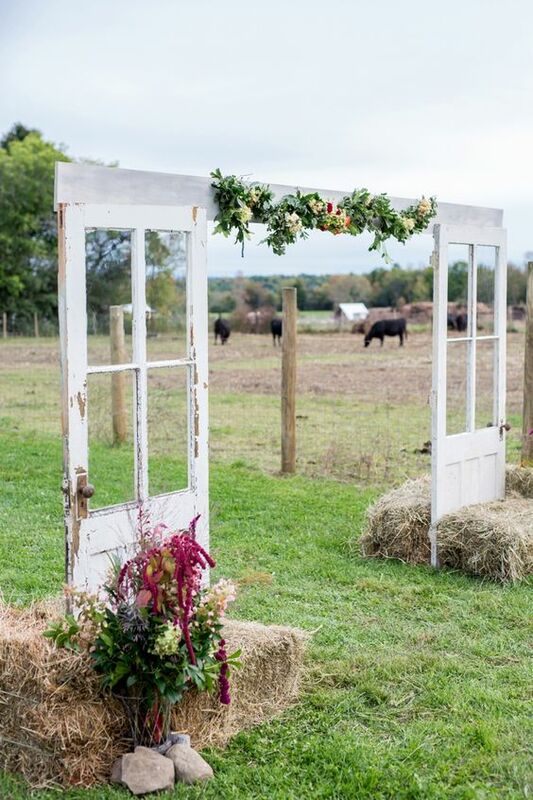 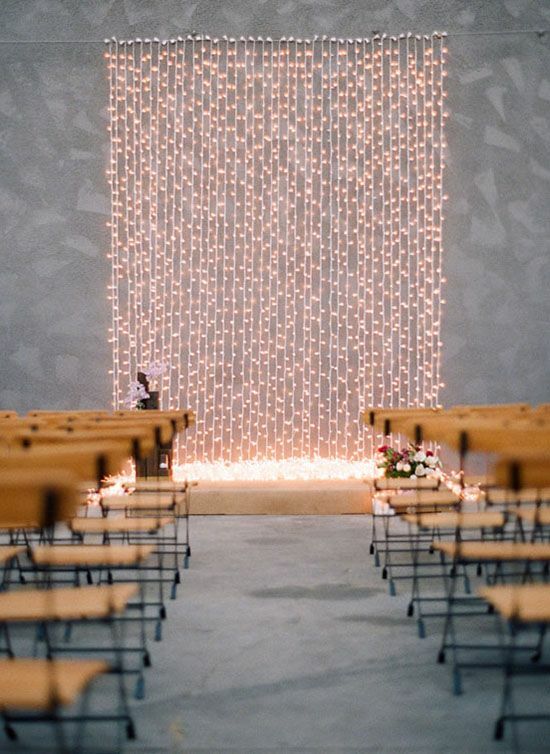 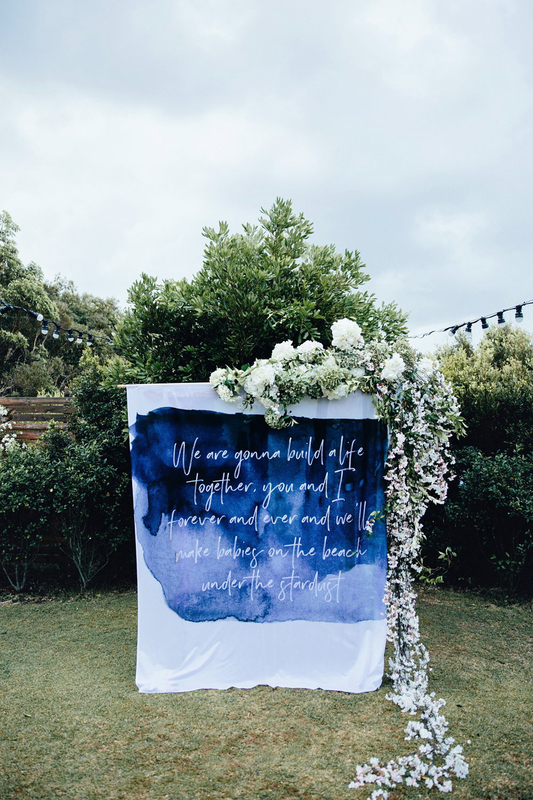 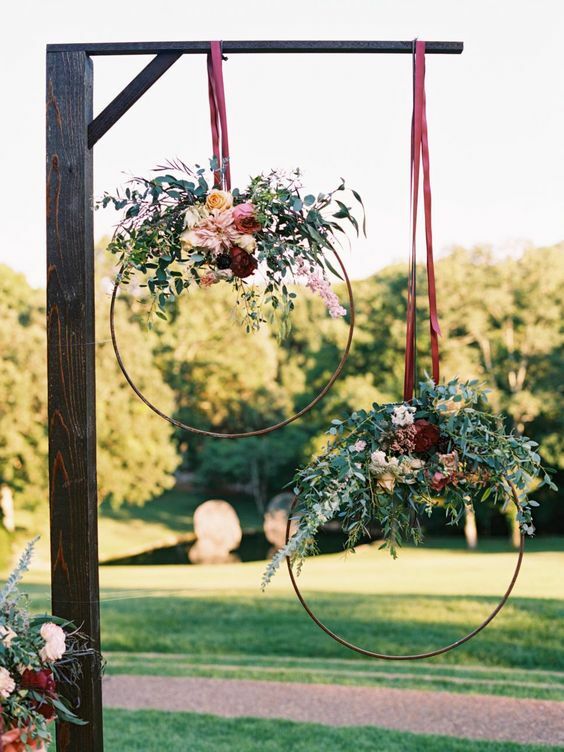 A ceremony backdrop is the perfect way to frame your happily ever after. 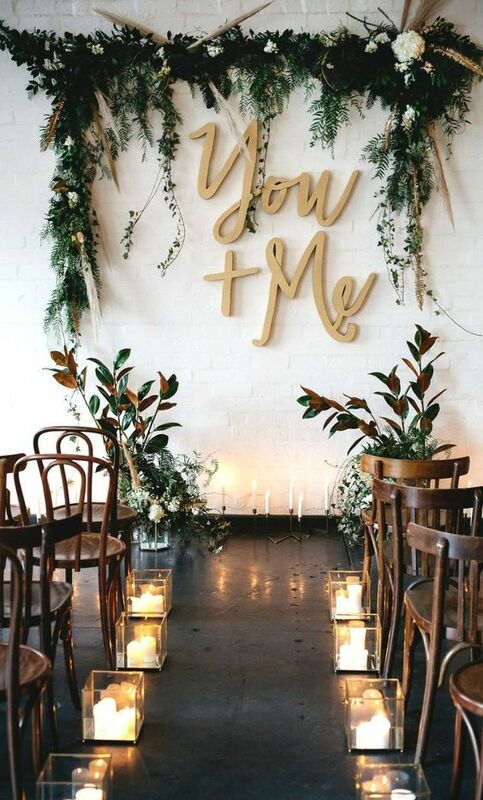 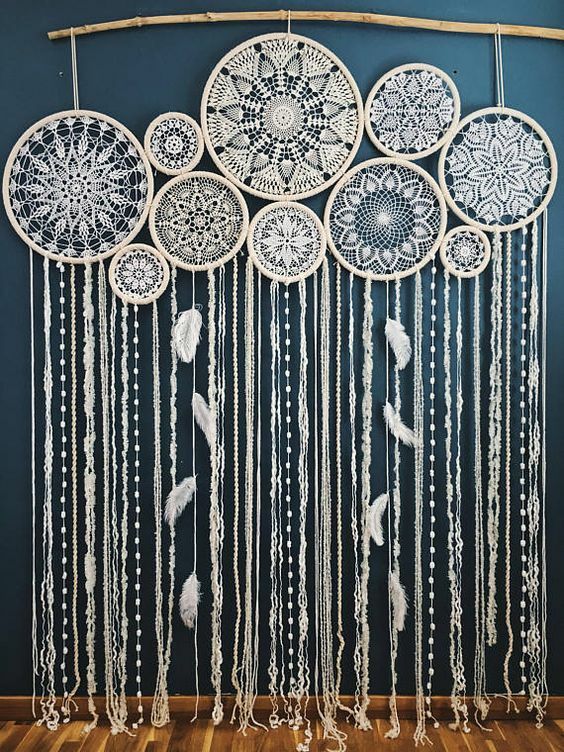 No matter what your preferred style, we've collated our fave backdrops to get your creative juices flowing. 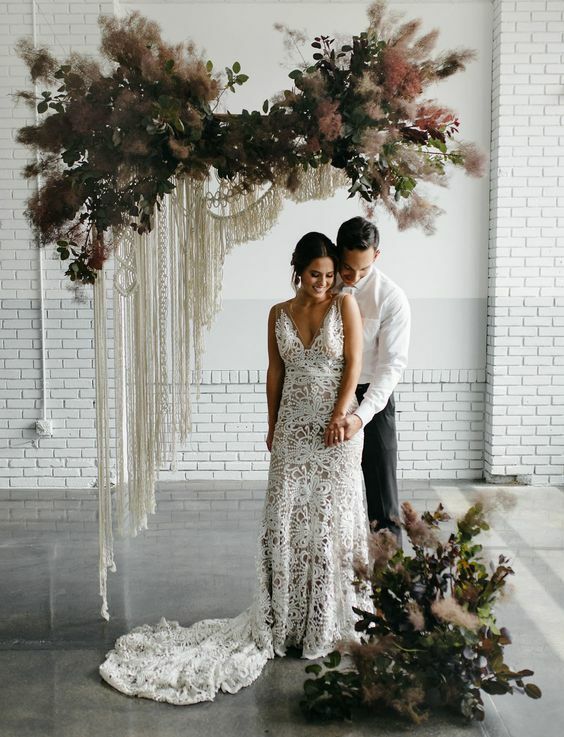 Think outside the square for something that will be both bold and beautiful in real life, while forever being swooned over in your photos. 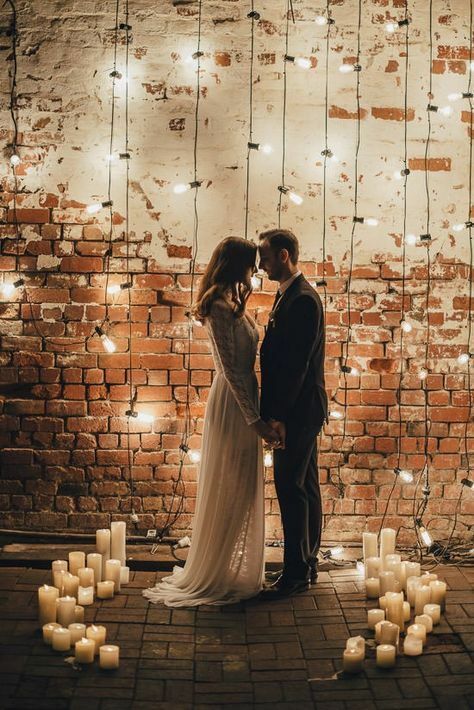 It's an investment not to look over!